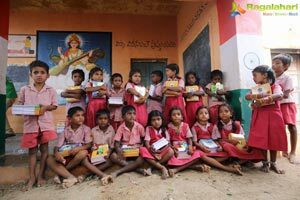 We all want to see our kids growing up well educated. 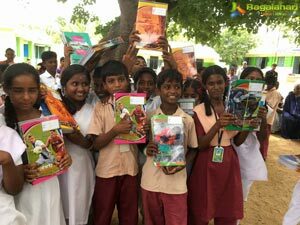 Education is fundamental in individual's and Nations growth. 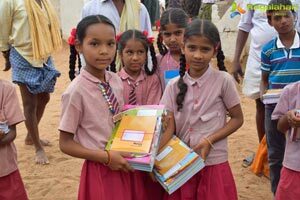 Having said that, in a large Nation like ours, we still have children who less fortunate when it comes to essentials of education. 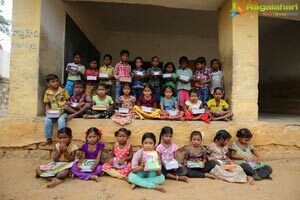 With growing awareness and technology reaching every corner of the world, most of the societies are coming forward in helping these children's basic education needs. 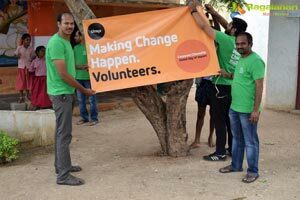 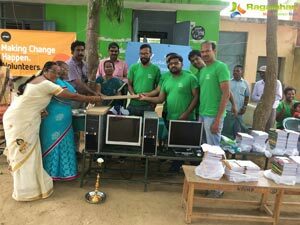 Citrix is one of those Organizations who passionatley comes forward in making change happen for the betterment of the society. 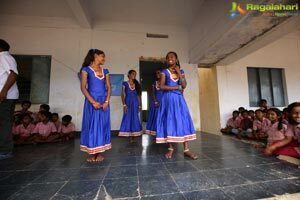 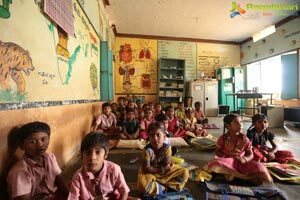 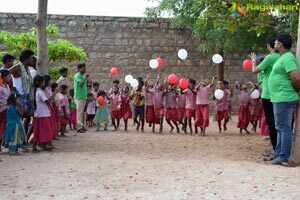 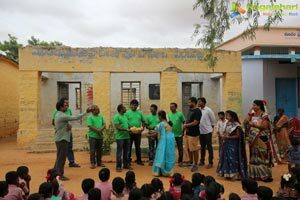 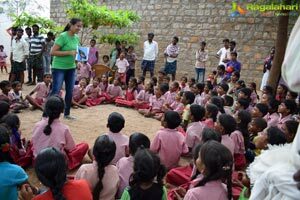 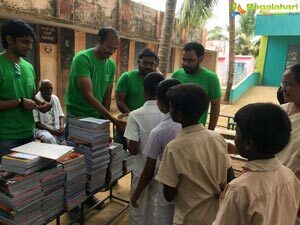 One of such activity is helping rural children provide education essentials support by providing them notebooks and also making technology available to those less fortunate kids. 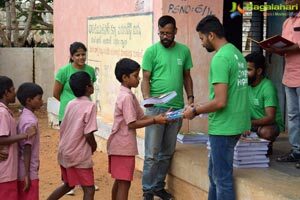 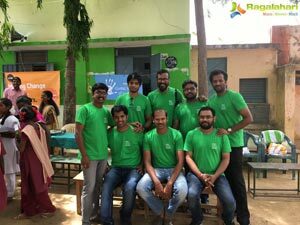 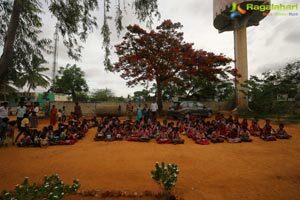 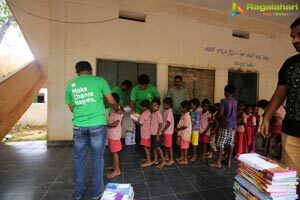 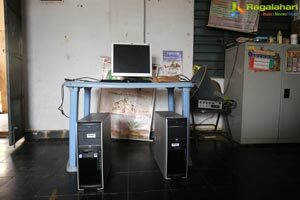 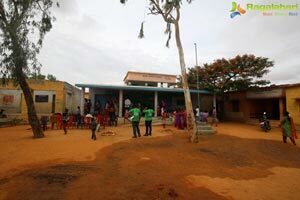 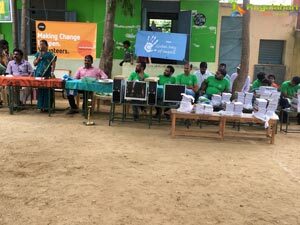 This year it helped provide 7000+ notebooks and 8 Computers for 1000+ children of 8 schools in 7 remote villages at Mudalapuram,Ananthapura, AP and TN.